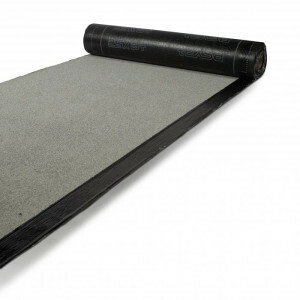 MORTERPLAS FP 3 KG plastomeric bitumen-based waterproofing membrane with non-woven polyester felt reinforcement. 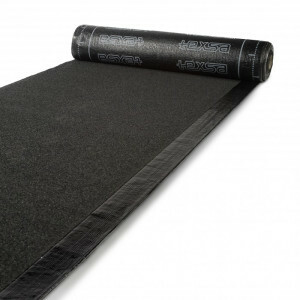 MORTERPLAS FP 4,8 KG plastomeric bitumen-based waterproofing membrane with non-woven polyester felt reinforcement. 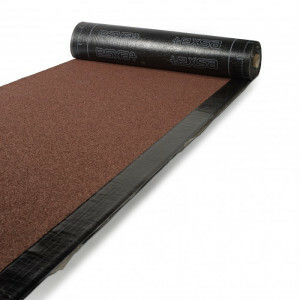 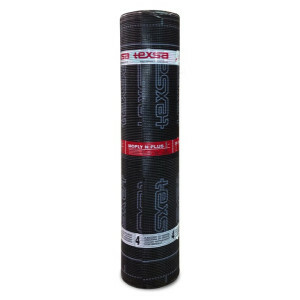 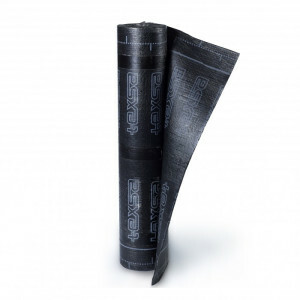 MORTERPLAS FP-S 4 Kg is an APP plastomeric bitumen-based waterproofing membrane with a high softening point, stabilized heavy weight polyester felt (FP) reinforcement and thermofusible film finish on both sides.